Product prices and availability are accurate as of 2019-04-06 09:43:42 EDT and are subject to change. Any price and availability information displayed on http://www.amazon.com/ at the time of purchase will apply to the purchase of this product. 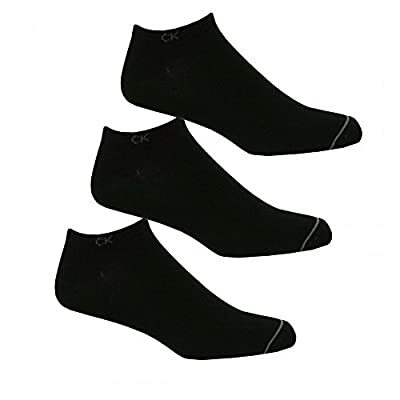 Calvin Klein 3-Pack Casual Trainer Socks. Soft cotton black casual trainer socks with Calvin Klein printed across the top of the sock in grey. 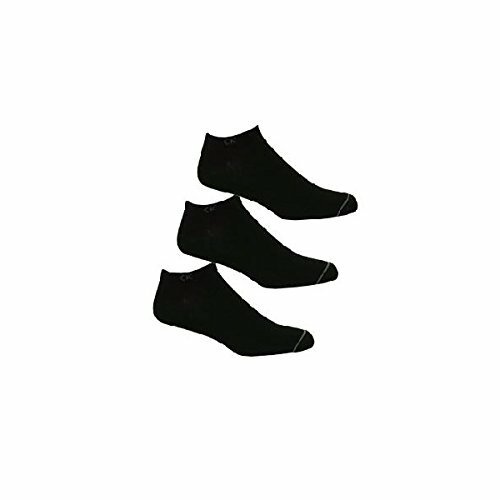 3 Pairs of socks in a pack. "One Size" fits UK Shoe size 6.5 - 11.